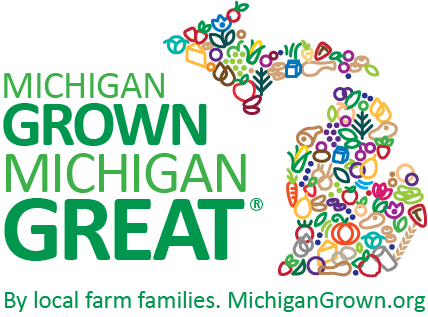 FLORICULTURE | MICHIGAN GROWN. MICHIGAN GREAT. Michigan boasts a vast array of floriculture that comes to bloom throughout the summer months. 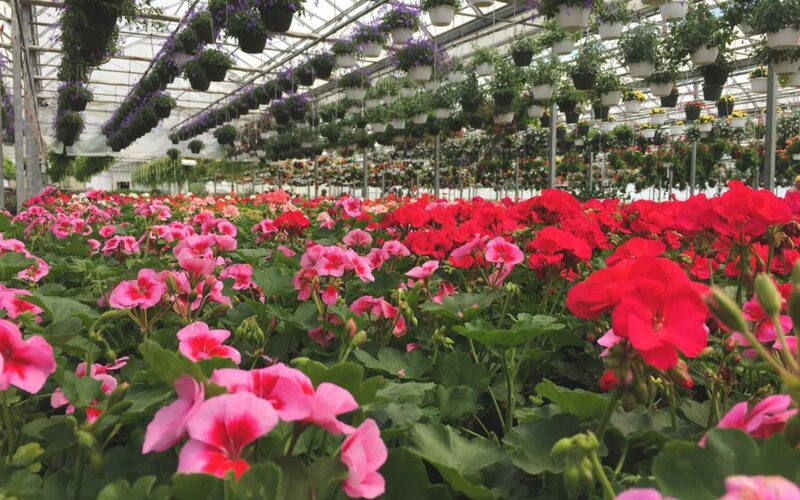 Greenhouses throughout Michigan are home to a beautiful variety Michigan flowers, including hanging baskets, potted plants flats, cuttings and seed.